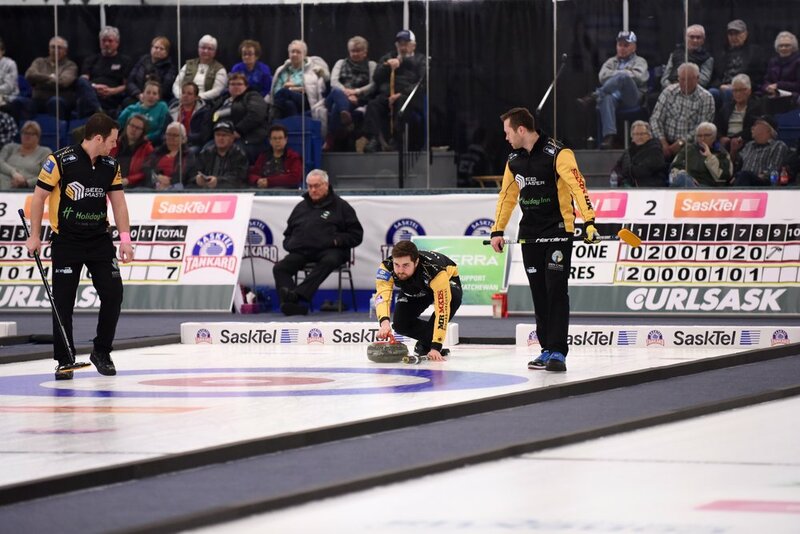 Congratulations to Team Muyres (Skip - Kirk Muyres, Vice - Kevin Marsh, Second - Dan Marsh, Lead - Dallan Muyres) who beat Team Dunstone 6-5 in the final of the 2019 SaskTel Tankard. 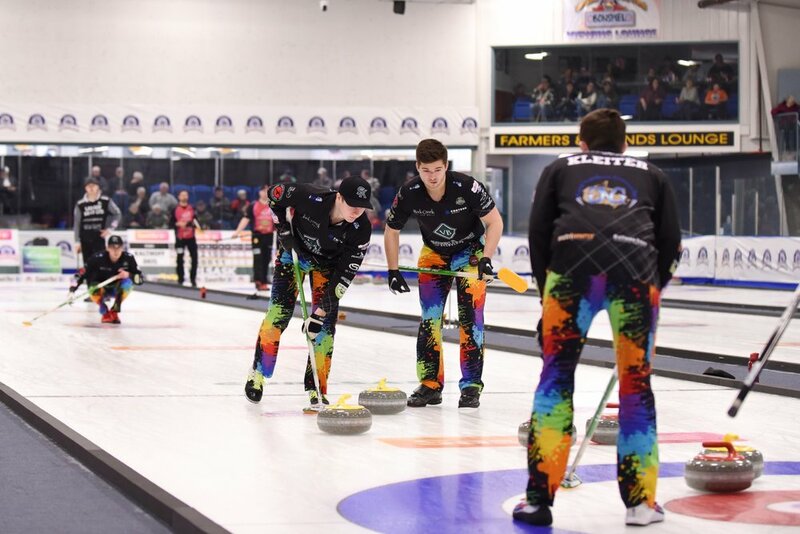 They will travel to Brandon, MB as Saskatchewan’s representatives at the 2019 Brier. 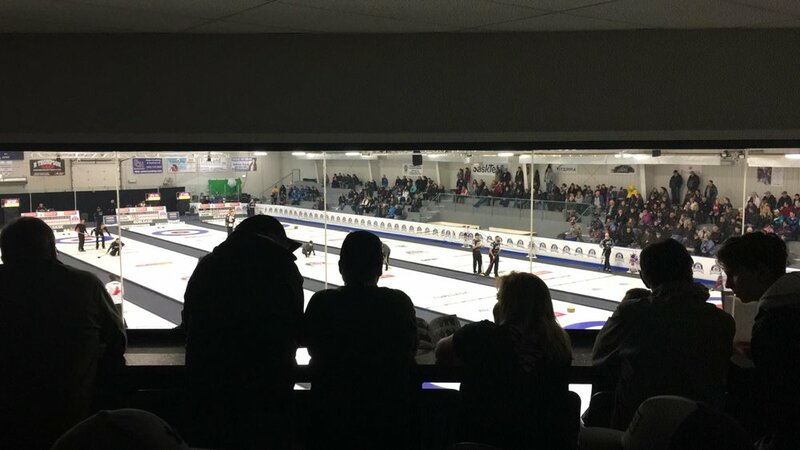 Thank you to everyone who made the Mosaic Patch the place to be during the 2019 SaskTel Tankard. Many thanks go out to all of our vendors who helped to keep everyone comfortable, fed, and entertained! Aces Wyld is a band comprised of music fans, first and foremost, who share their love for engaging, raucous and authentically effervescent country music. Join us Saturday night for a performance that will knock your socks off! The Mosaic Company is the world's leading integrated producer and marketer of concentrated phosphate and potash. They employ more than 15,000 people in six countries and participate in every aspect of crop nutrition development. 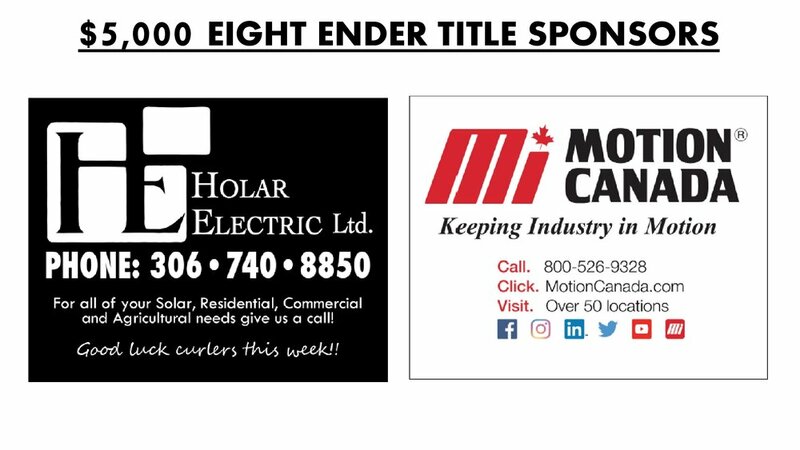 Mosaic is an integral part of our local region and we are proud to have them as our Patch title sponsor! Playing a mix of the greatest classic rock and new country hits this cover band will take the stage Friday evening. Make sure you’re at the Patch and ready to sing along to all your favourites! The Whitewood Community Centre is located in the heart of Whitewood, SK. Free parking for the event is available to the east and north of the facility and angle parking is available along Elsinore Ave to the east of the facility. 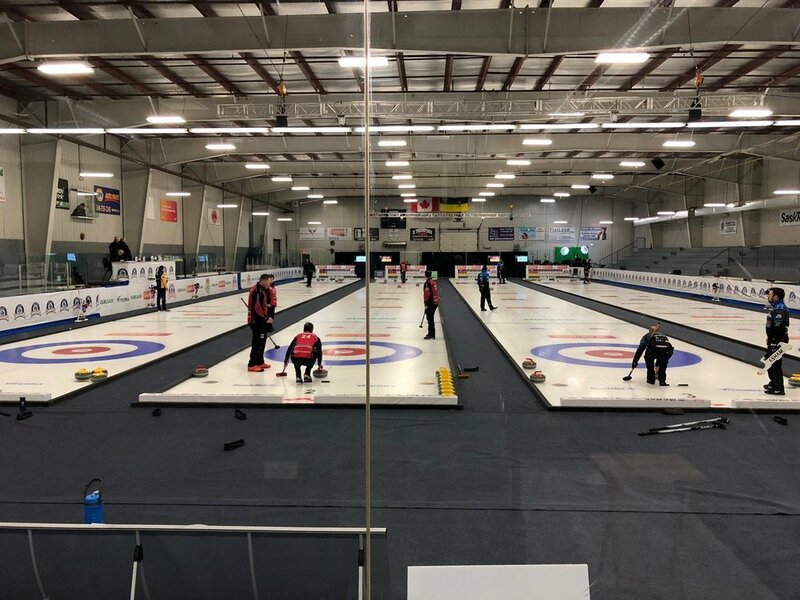 The main entrance is located on the south side of the building from 3rd ave.
Brought to you by Rocky Mountain Equipment, 16 young curlers had a great chance to interact with all 16 teams joining them on the ice at the opening ceremonies, joining them during a team warmup, watching them during two draws and more! 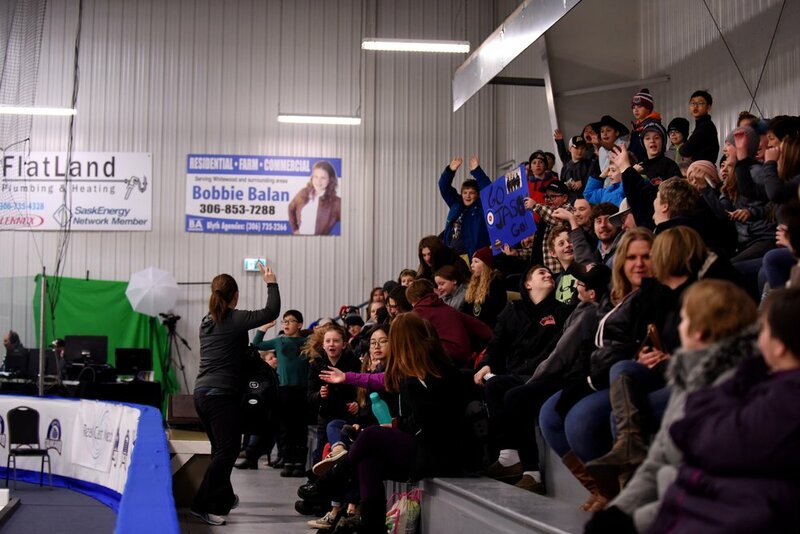 Thank you again Rocky Mountain Equipment! 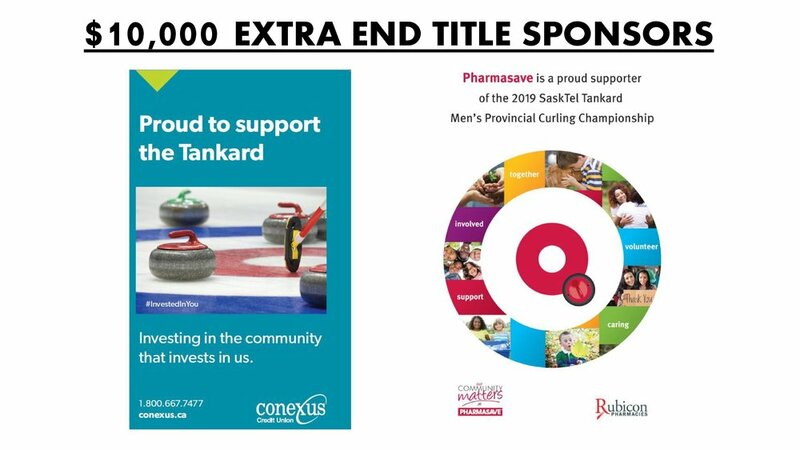 Need to contact the 2019 SaskTel Tankard Organizing Committee? Fill out the form below and you will get a response from one of our volunteers within 24 hours.